Our approach is not just one “tooth fix” at a time, but one life at a time. 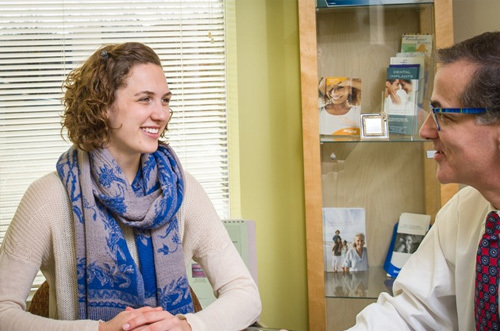 Our practice focuses on compassionate, comprehensive care that keeps you looking and feeling your very best. 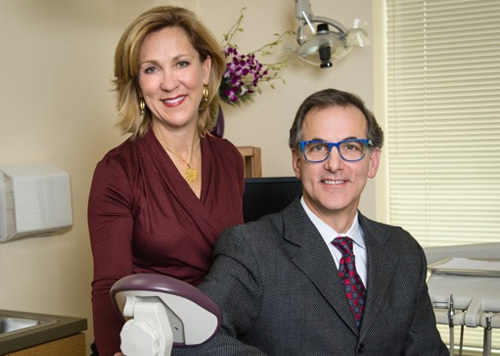 At McLean Dental Care, we embrace a holistic model of care. We know your oral health is critical for your overall health and enjoyment of life. To those ends we will help you balance health, comfort, function and aesthetics to achieve your goals for your mouth. As part of our treatment plans, we discuss nutrition and lifestyle habits with our patients because oral health is a window to each patient’s overall health. We’ll spend the time to get to know you and your goals and to thoroughly discuss treatment options so that you can decide what is appropriate for you. We emphasize proactive care that will provide you with long lasting comfortable and aesthetic solutions. Of course, the choice of treatment is always yours. 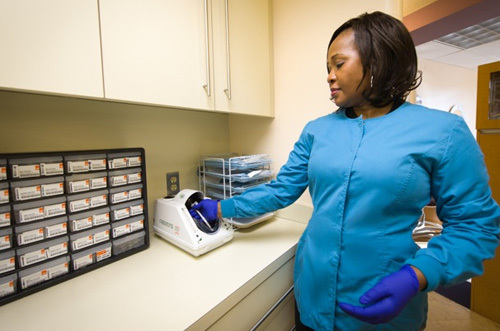 Our commitment to our patients requires us to meet and exceed current standards of care. We keep up with the latest techniques and maintain a state-of-the-art facility. Through constant continuing education, we provide optimum preventive, restorative and aesthetic care. We treat complex cases utilizing an interdisciplinary approach with top specialists and dental laboratories. Our promise is to help you achieve and maintain the level of health that meets your goals.